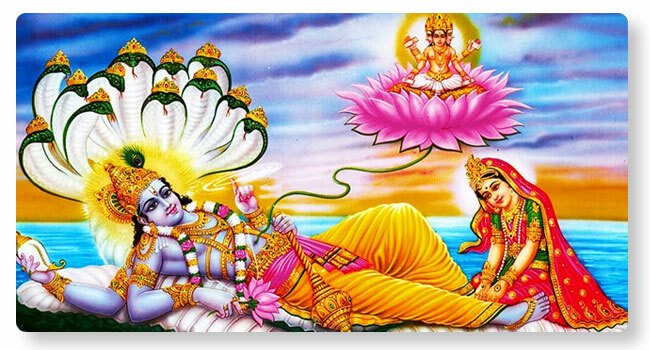 Lakshmi Narayana Hrudaya Parayana derived from the scriptures of Atharvana Rahasya is in praise of the divine couple Lakshmi and Narayana. Lakshmi Narayana Hrudaya Parayana homa is a surefire answer to problems of every household. The couple are believed to shower upon the performer with money, gold, grains and mobility (Dhana, kanaka, vastu and Vahana). Family performing this homa are filled with Sattvik radiance and bliss.